Thought for the day….”If the world seems cold to you, kindle some fires to warm it”. Did you know that until recently, the longest scheduled flight was the flight by Singapore Airways from Singapore to Newark, USA, a trip of 18.5 hours? One of the longest flights now is the Delta Airlines flight between Johannesberg, South Africa and Atlanta, USA, a trip of some 17 hours non-stop. And for distance, Qantas has a flight from Sydney to Dallas, a distance of some 13 600km/8500 miles. For short flights, the scheduled service between the Scottish islands of Westray and Papa Westray is scheduled to take just 2 minutes, although a tail wind can reduce this to 90 seconds. And did you know that a Boeing 747 is made up of around 6 million parts, and has a top speed of 955 km/h? 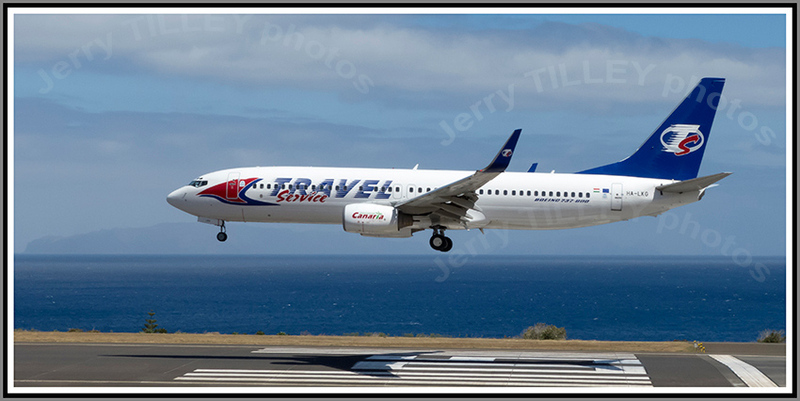 The photo today is of an Airbus A320 arriving at Funchal, Madeira. 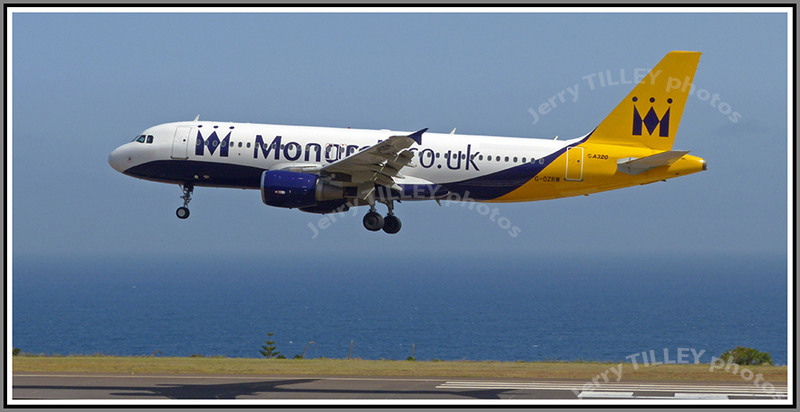 This airport is famous for its often windy approaches due to the surrounding mountain, although no sign of any turbulence for this Monarch Airlines flight. 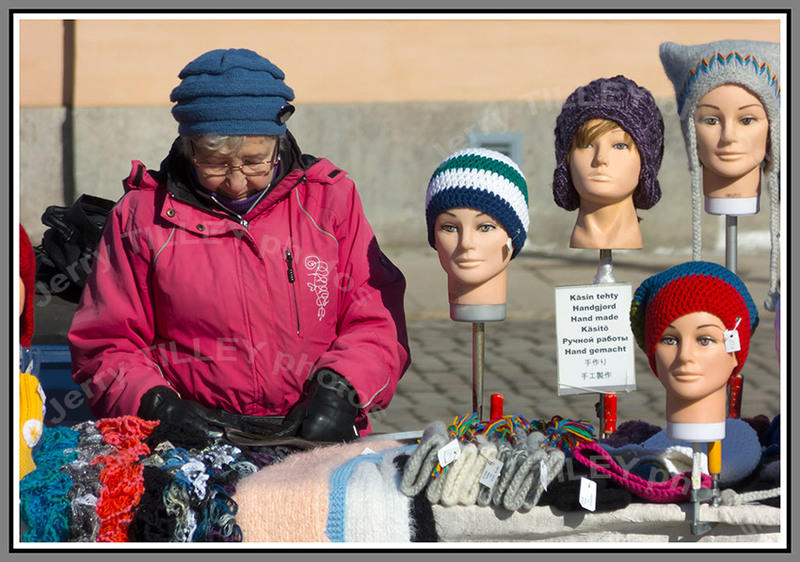 and another photo from the archives….a market stall in Helsinki, Finland. 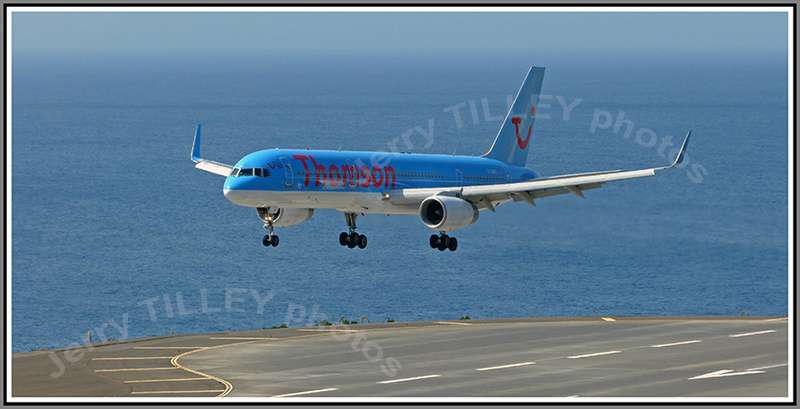 Finals to land Thomson 757 – Not the Quality Spa Resort Hotel, Norefjell. 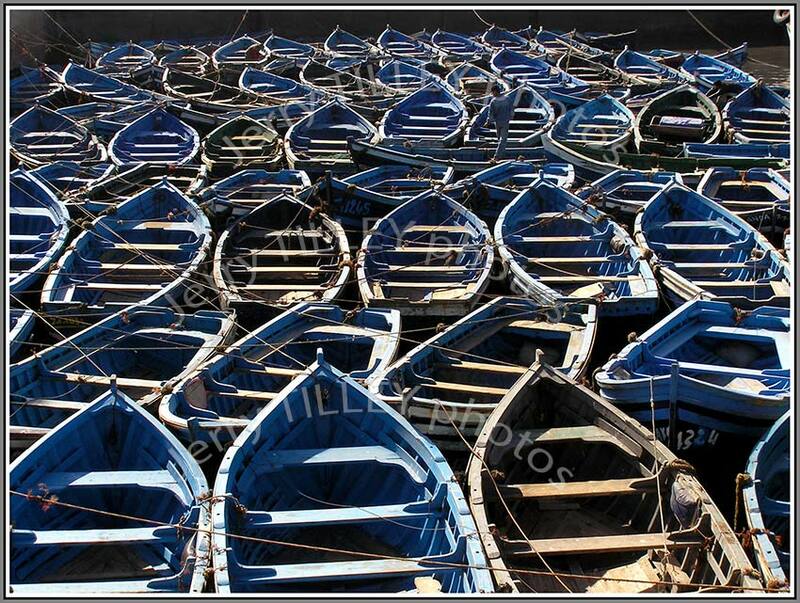 Thought for the day….” Never allow your mind to be a garden for negative thoughts. If you do, then you will only harvest tears”. A sad story in the news today from London, UK. The police there have seized a Lamborghini Aventador (the latest model) worth USD 450 000 for having no insurance (!!) and may end up being crushed shortly. The car was seized near the famous Harrods department store in London, UK, and is owned by one of the Qatari ruling family. The same fate has also happened to Ferrari and Porsche cars previously, but it is thought that it will be the first Lamborghini that has been seized and scrapped in this way. I wonder why they do not try and sell it, instead of just crushing it??? I was watching passengers in a busy train/bus terminal recently and was struck by the huge number of people online, even when they were walking or waiting. This made me think that we are never properly ‘away’, as we are now always connected and receive almost instant news from friends even when we are thousands of km away. Previously (say 20 years ago) you got mail once every few months when you were travelling (how exciting to go to a main post office and collect a bundle of mail, which you read over and over again). Apart from those occasional letters, you were out of touch for months at a time, save for the occasional (expensive) telephone call. 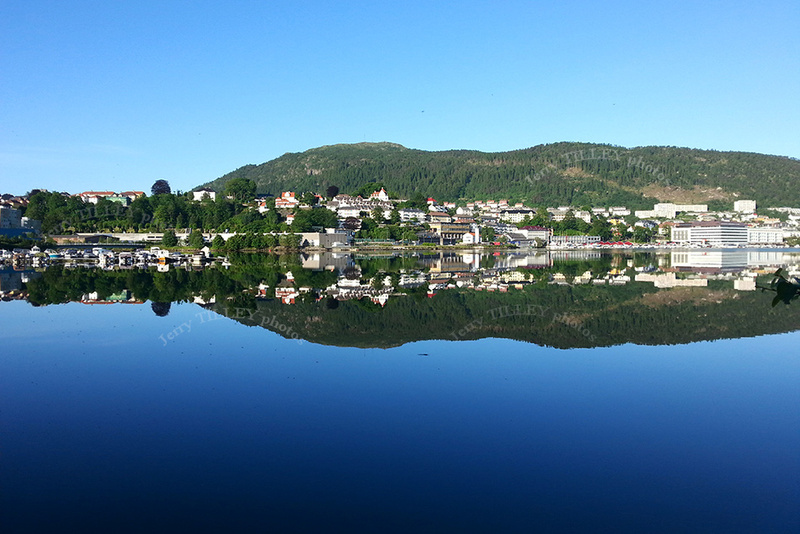 Now people are never really away, as there is almost always a constant connection to home. 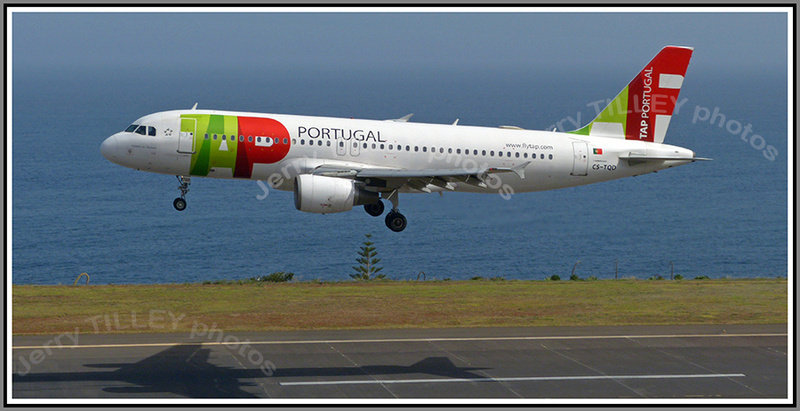 Even on aircraft now there is wifi, ships have sea have wifi via satellite and trains and buses now also have the connection. So we do not get ‘away’ anymore.